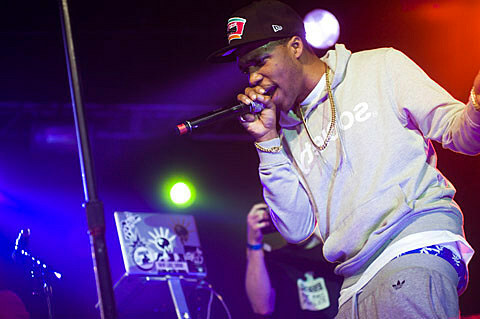 Stoner rap hero Curren$y seems to be working on his next proper album, and is going on tour. The tour stops in Chicago on July 17 at Metro. Tickets for that show are on sale now.